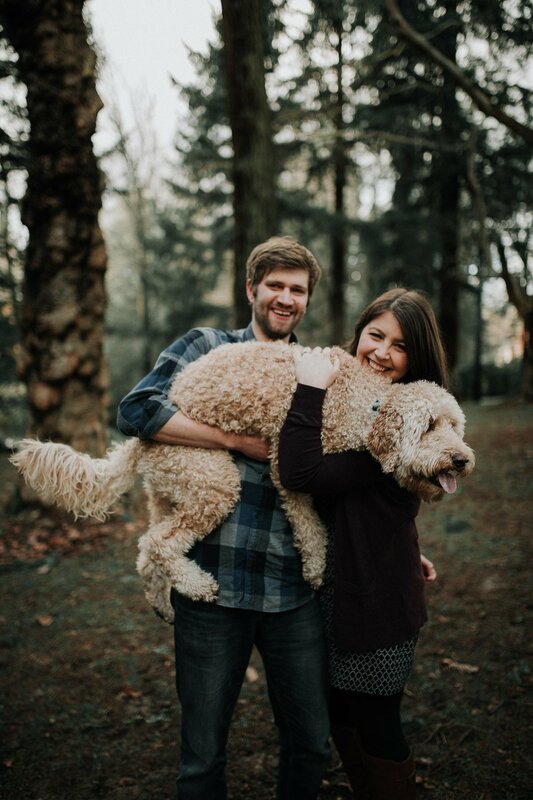 Literally the sweetest people we have ever met (bonus, they have the cutest, most cuddly Doodle on the face of the planet)! 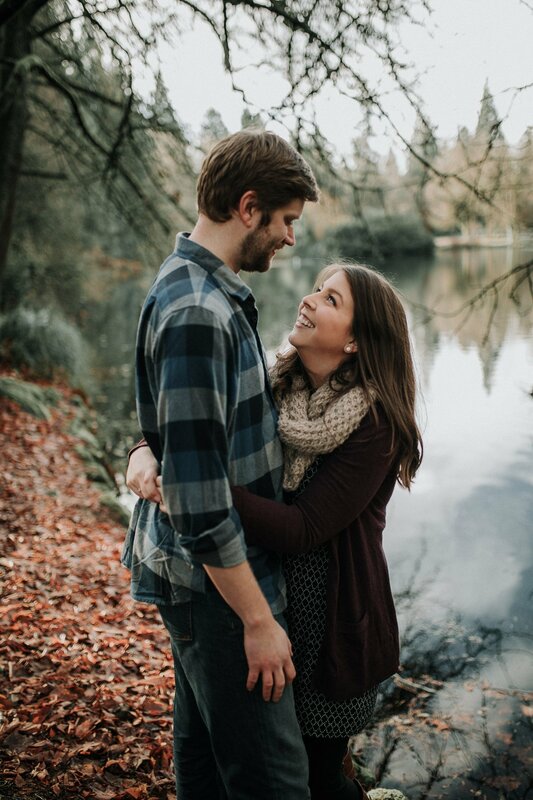 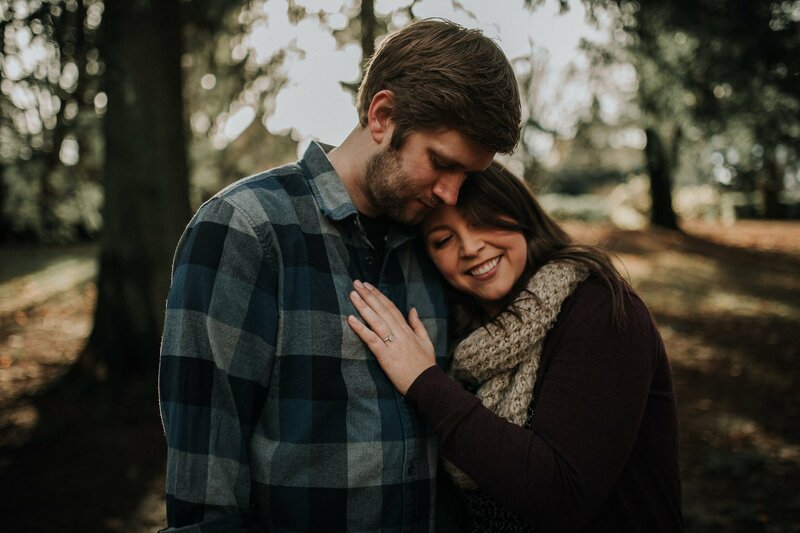 Karrin and Josh met in high school and after weathering the storm of young love, they are tying the knot this summer to make it officially official! 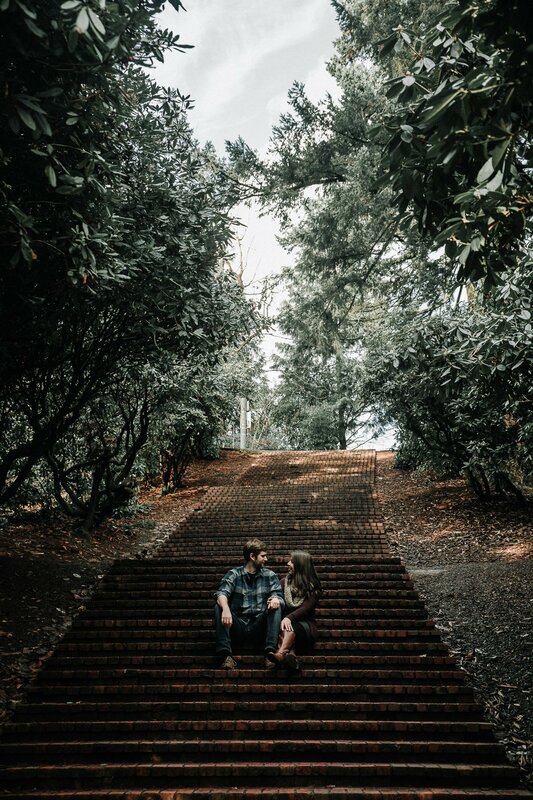 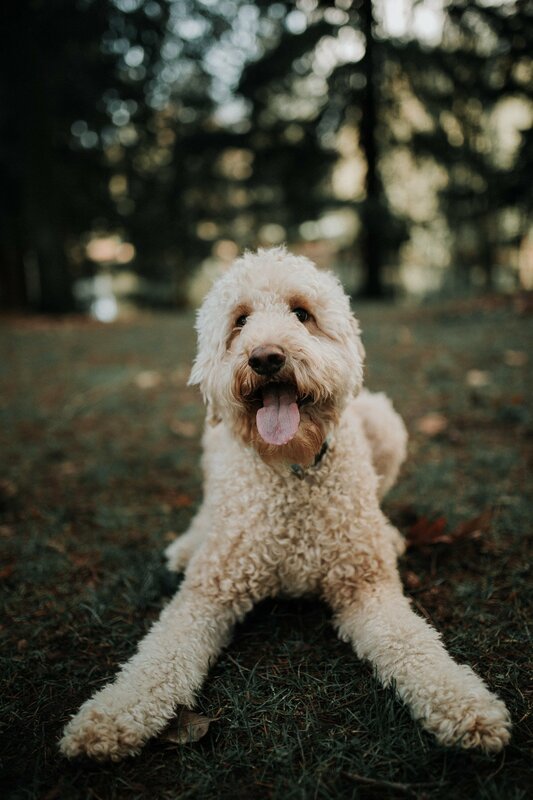 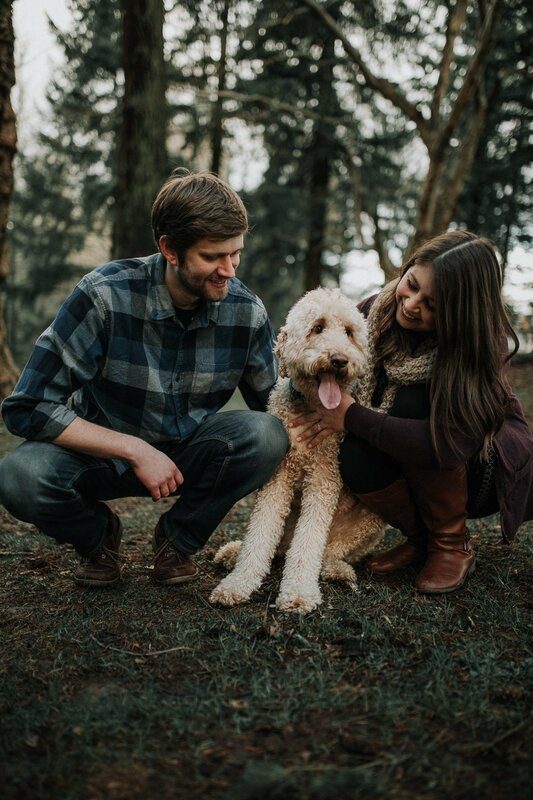 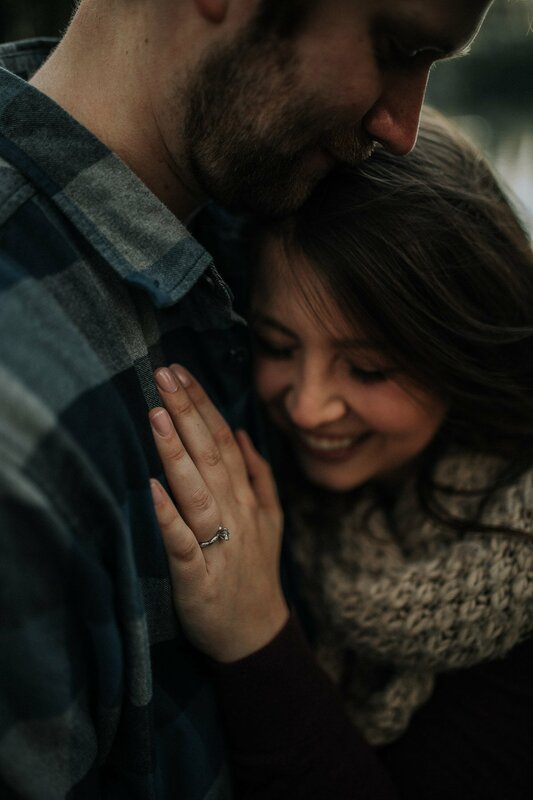 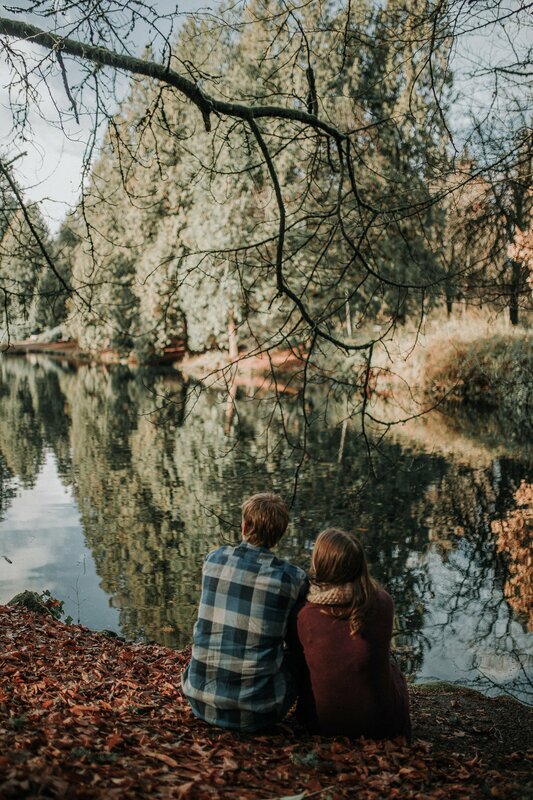 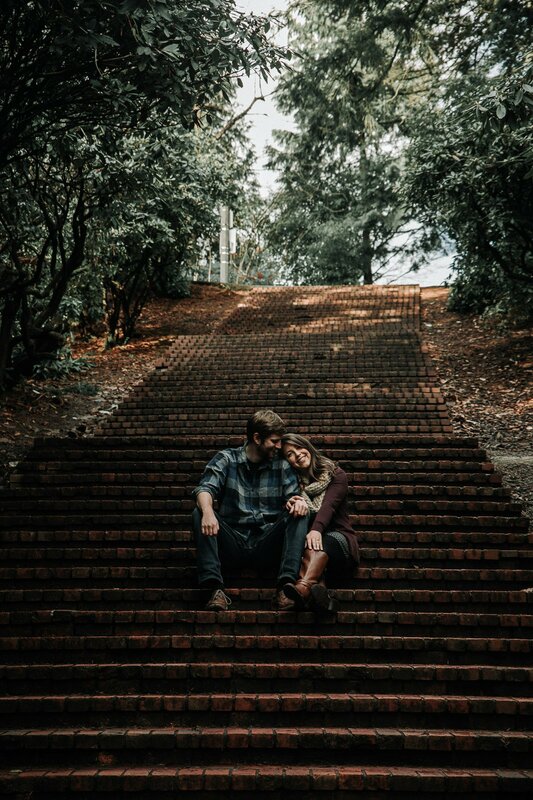 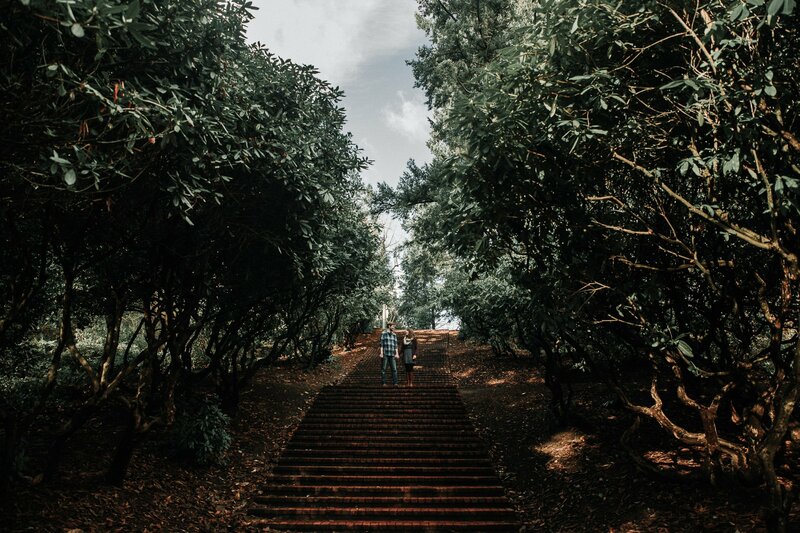 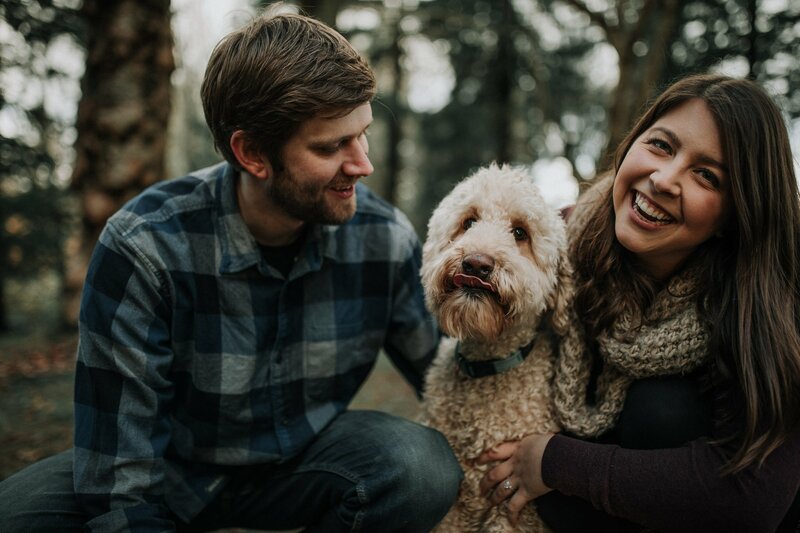 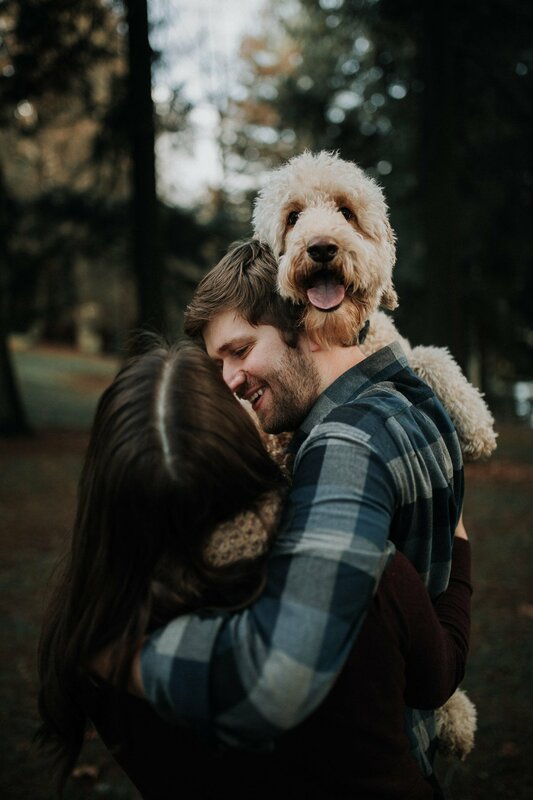 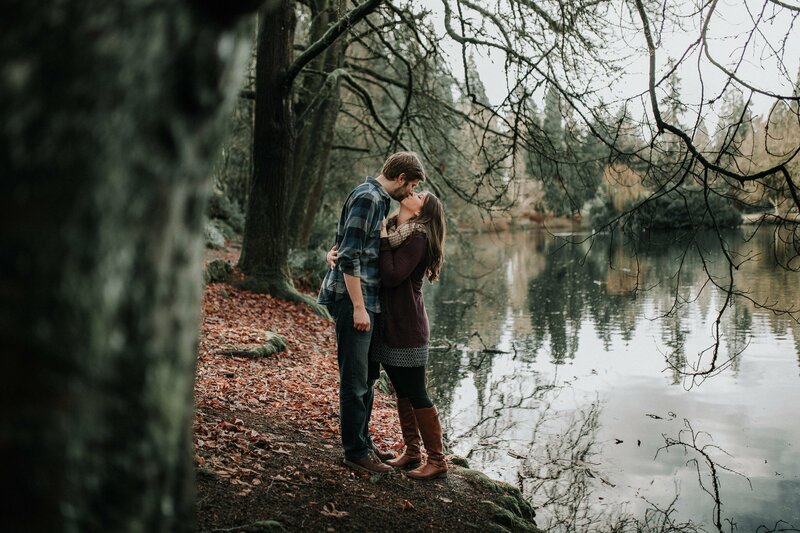 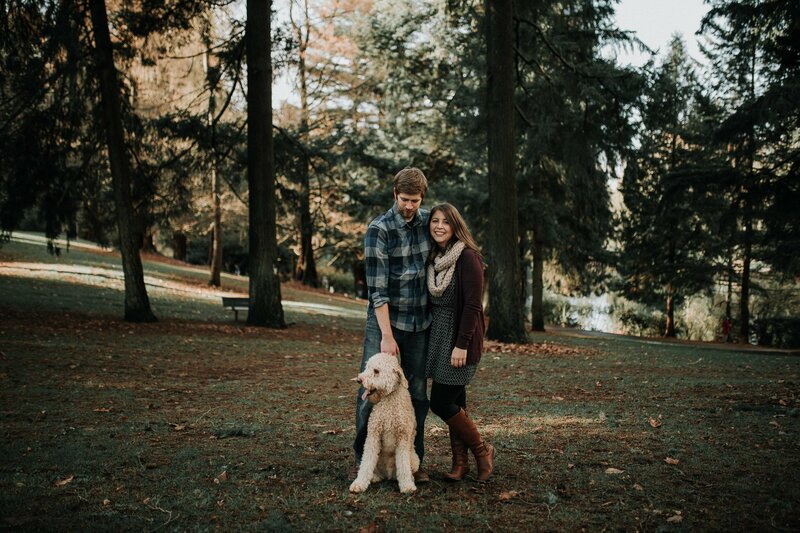 We had the pleasure of taking their long over due engagement pictures with their little fluff this past winter and are beyond excited to shoot their upcoming nuptials in Kauai!